KeyLlama Mini records everything typed on a USB keyboard. Absolutely no software is required and KeyLlama is completely invisible to any software. KeyLlama keyloggers are the stealthiest hardware keylogger in existence - it is impossible to detect! Tiny - Just 1" long! Wired and Wireless: Unlike many other keyloggers, these work with both wired and wireless USB keyboards. Most lower cost keyloggers do not work with any wireless keyboards or even most basic wired keyboards. If they don't specifically state it will work with your exact keyboard, it almost certainly won't. 100% Stealthy: The KeyLlama is invisible to the Operating System when installed. Only after you have entered the special key combination, the KeyLlama appears on your computer as a USB Flash Drive, with a file containing the recorded text. 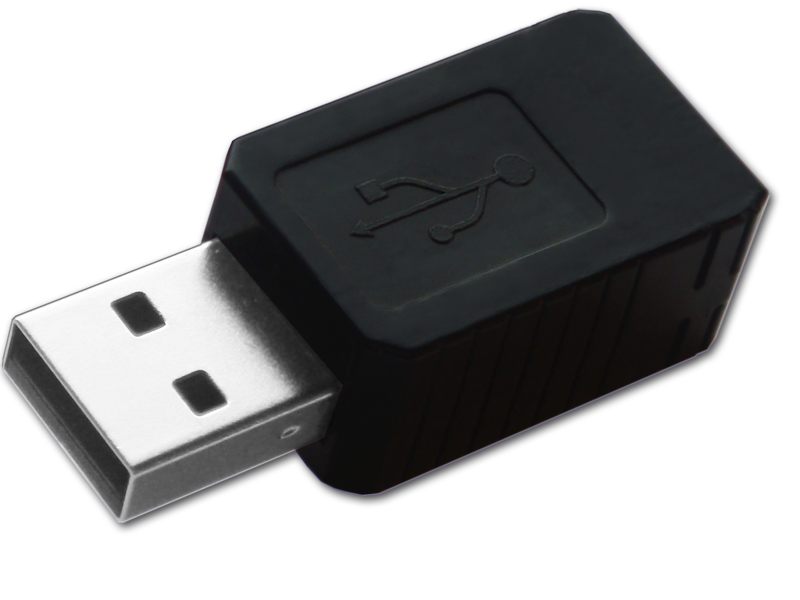 The KeyLlama USB Mini is an advanced USB hardware keylogger with a 16MB of memory - Four full year's worth of typing! (And of course, it can be erased over and over). Everything typed on the USB keyboard is captured and stored on the internal Flash Drive in a special file. The recorded data can be retrieved on any computer with a USB port and keyboard. Data is accessed just like using a USB Flash drive. Because of the large memory, and flash memory access, it doubles as a password protected, encrypted flash drive. Store your sensitive files with confidence.